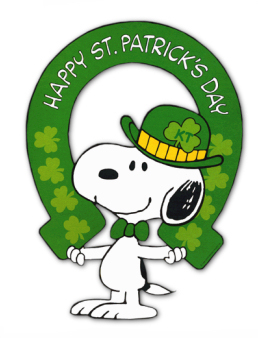 St. Patrick’s Day is a celebration of fun, festivities, and food! It is commonly known for beer, corn beef and cabbage, and Irish Potatoes! My family tradition for St. Patrick’s Day is Irish Potatoes and Green Ice Cream Jello. I absolutely love Irish Potatoes and could eat a thousand in just one day. My other favorite dessert dish is the green ice cream jello my mother makes. It is very delicious and simple, bringing in the celebration of St. Patrick’s Day. These two delicious desserts are very simple and easy to make. Start a new tradition for St. Patrick’s Day with Irish Potatoes and Green Ice Cream Jello. Follow the recipe below, if you want to celebrate St. Patrick’s Day! 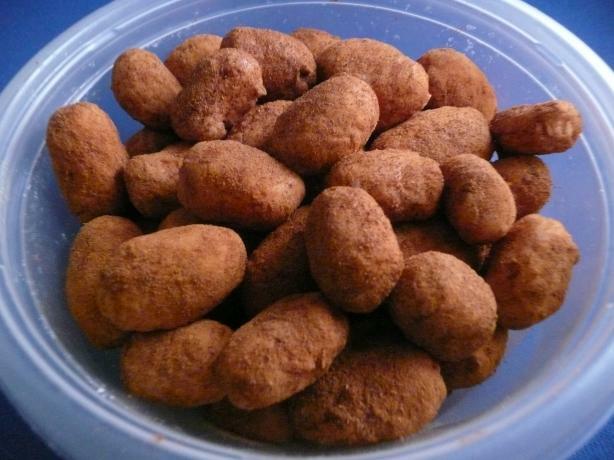 8) Then, enjoy the delicious Irish Potatoes! 1) Mix together both packages of jello, gelatin, and boiling water to dissolve. 2) Add 1 quart of vanilla ice cream; stir until dissolved. 4) Refrigerate over night, cut and serve! The ice cream will float to the top of the jello. 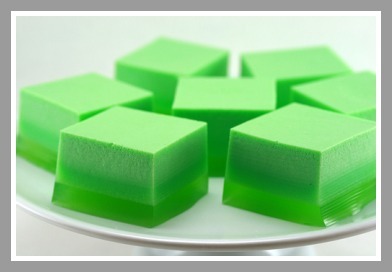 5) Enjoy the exquisite Green Ice Cream Jello! Fourth of July Cherry – Cola Cake! The Cutest Cake for Mother's Day! Photography of countries where I wish to go! Sewing, Knitting, Gardening & More!